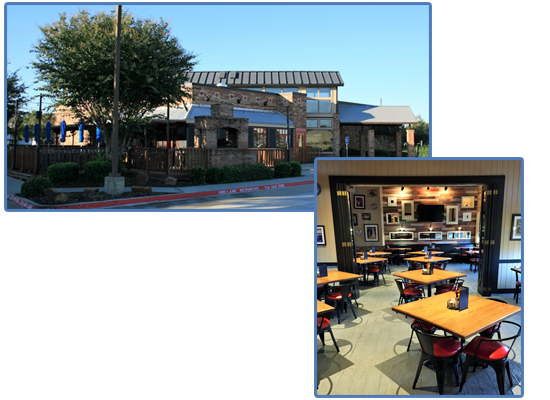 Whether it’s a corporate dinner, a shower, graduation, birthday or a celebration of any kind, Flips Patio Grill is the place to host your private event. Contact our Fort Worth location at 817.847.4424. 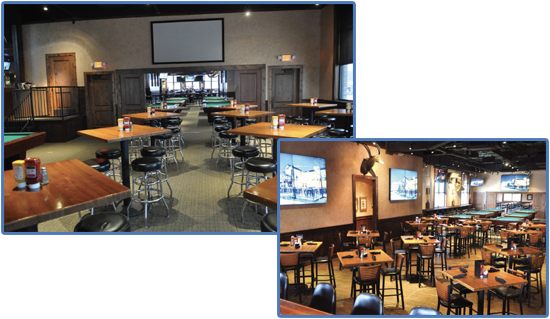 Private Rooms are available at both our Grapevine and Fort Worth locations. Contact our Grapevine location at 817.251.9800. CONTACT US ABOUT YOUR EVENT! Website Design by Driven Creative - © 2018 Flips Patio Grill. All Rights Reserved.